IPPNW was only five years old when the organization received the Nobel Peace Prize. The heart specialists Bernhard Lown from the United States and Evgeny Chazov from the Soviet Union had become acquainted in the 1960s, and both were concerned about the medical aspects of a nuclear war. 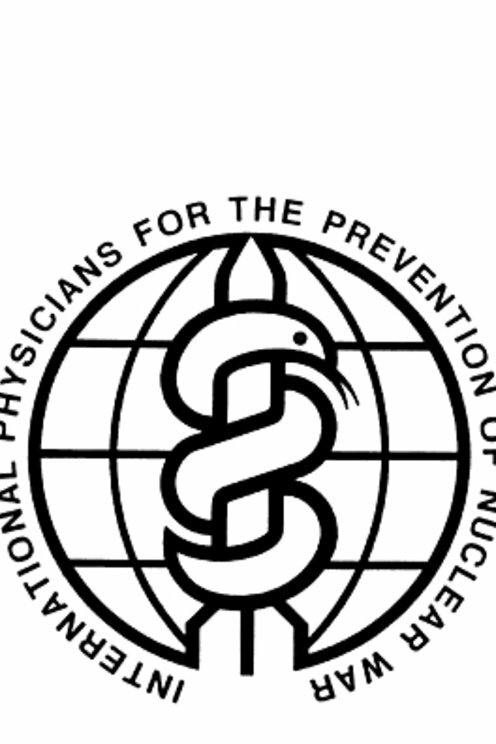 Despite belonging to opposing camps during the Cold War, they agreed to found an international organization for physicians that would seek to counteract the nuclear arms race. And the physicians of the world proved enthusiastic. In 1985 the organization had 135,000 members in 40 countries, including 28,000 in the USA and 60,000 in the Soviet Union. IPPNW held annual congresses to tell the world about the consequences of nuclear war. Extensive nuclear explosions could prevent sunlight from reaching the earth. The resulting drop in temperature would cause a "nuclear winter". The organization recommended a nuclear test ban and demanded that the great powers should refrain from first use in conflict situations.